Excelling your business through mobile strategy.mobile content.mobile plans. The future is mobile.mobile strategy.WebMarkets. "The future of your company's marketing success relies on its mobile strategy, presence and the content it communicates to your buyers." Mobile has now surpassed television as the #1 media consumed per person. Over 90% of Americans utilize mobile phones as their primary source of the Internet. Is your business taking advantage of the many assets mobile marketing provides? iPad mobile devices have the highest conversion rates in the industry. This means more buyers buy on iPads. Google My Business is the #1 most effective platform to manage your mobile SEO. 70% of consumers will call or visit your store within 48 hours after they find your business on mobile search. The mobile industry is revolutionizing the way we advertise and connect with our target audience. The average person checks their mobile phone over 150 times per day. 90% of all mobile phones access the Internet to purchase local products. At the end of 2014, mobile search volume surpassed desktop search volume. More consumers are now searching on their mobile devices more than ever. As of JAN 2015, 80% of consumers use mobile smartphones to search online, while 47% search from mobile tablet devices. Google has changed the way you access content and the digital market. On April 21st, 2015, Google implemented mobile first changes to its search engine algorithm. Google continues to improve the end user experience for the population who search on their mobile phone. What does this mean? It means if your website is not mobile friendly, you will be penalized in mobile search engine rankings. Make sure your business website is on the right path to success. 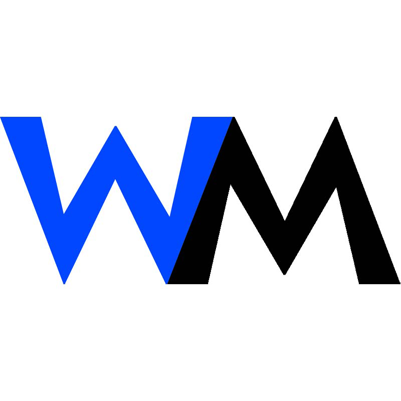 WebMarkets specializes in online strategy and excels at excelling your business. Wondering If Mobile Is Right For You? 1- Mobile search has surpassed desktop search. So why doesn't your website look great on a mobile phone or tablet? 2- Google has announced, if your website is not mobile friendly, it will be penalized on its search engine algorithm. Does this worry you? 3- When viewing your website on a mobile phone or tablet, are you constantly zooming in and scrolling over to view more content? 4- Four out of five mobile website visitors will leave if your content is hard to read. Are you mobile ready? 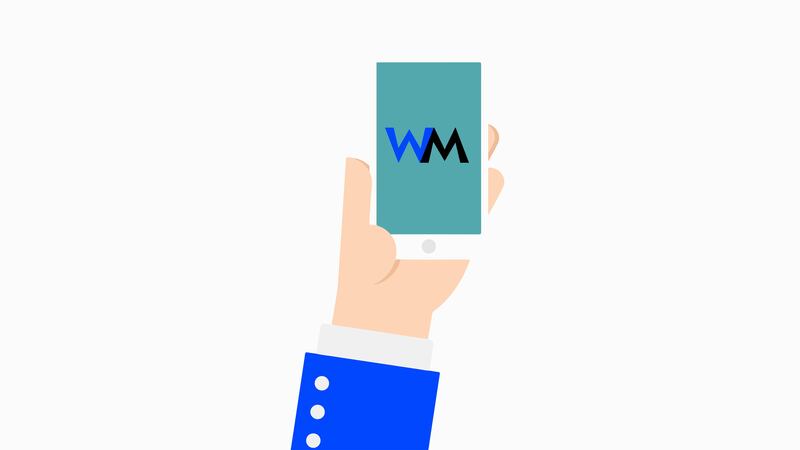 If you are unsure about any of these mobile website and marketing questions, then WebMarkets is right for your mobile needs.